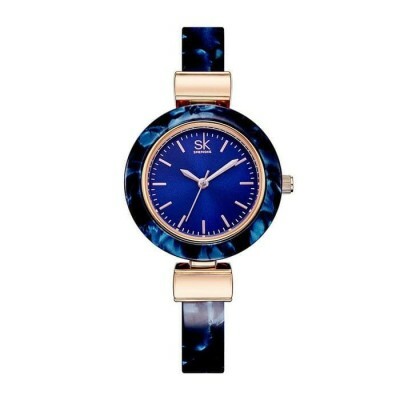 KIMIO KW6115S is an amazing and trendy Ladies watch. Case material is Stainless Steel silver and the black/white/rose/brown/gold dial gives the watch that unique look. 30 metres water resistancy will protect the watch and allows it to be worn in scenarios where it is likely to be splashed but not immersed in water. It can be worn while washing your hands and will be fine in rain. We ship it with an original box and a guarantee from the manufacturer. 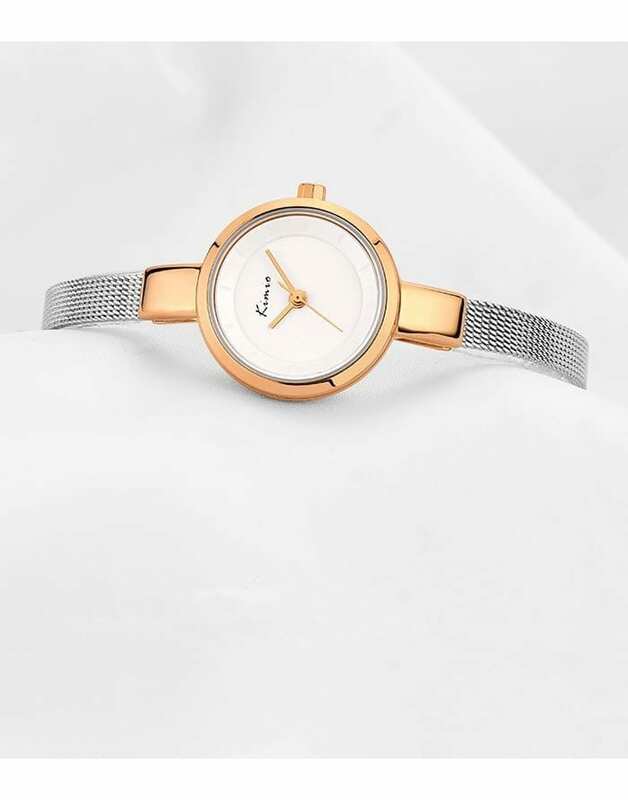 I love this watch it’s exactly what I want … Small and elegant! Thank you! 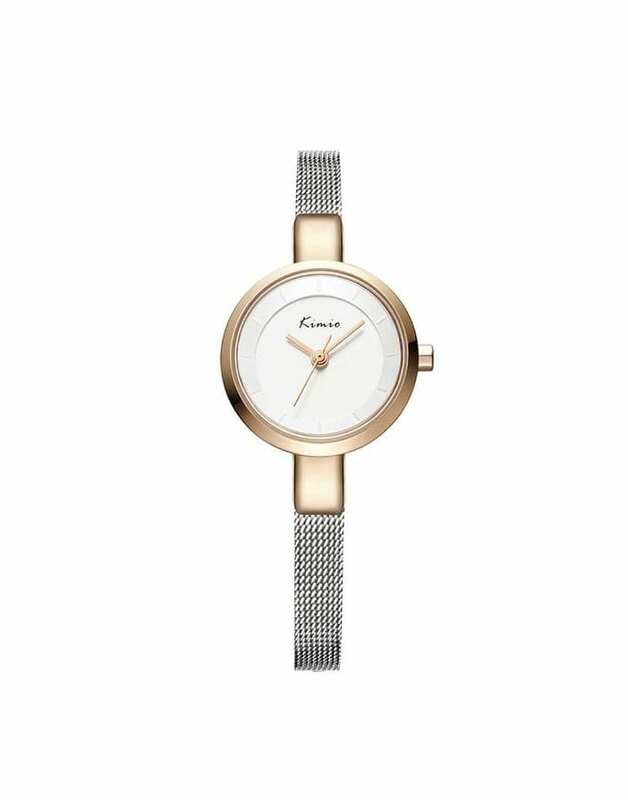 Very nice watch, easy to use and robust looking “expensive” watch. Recommend this product, I will buy here again, fast delivery.